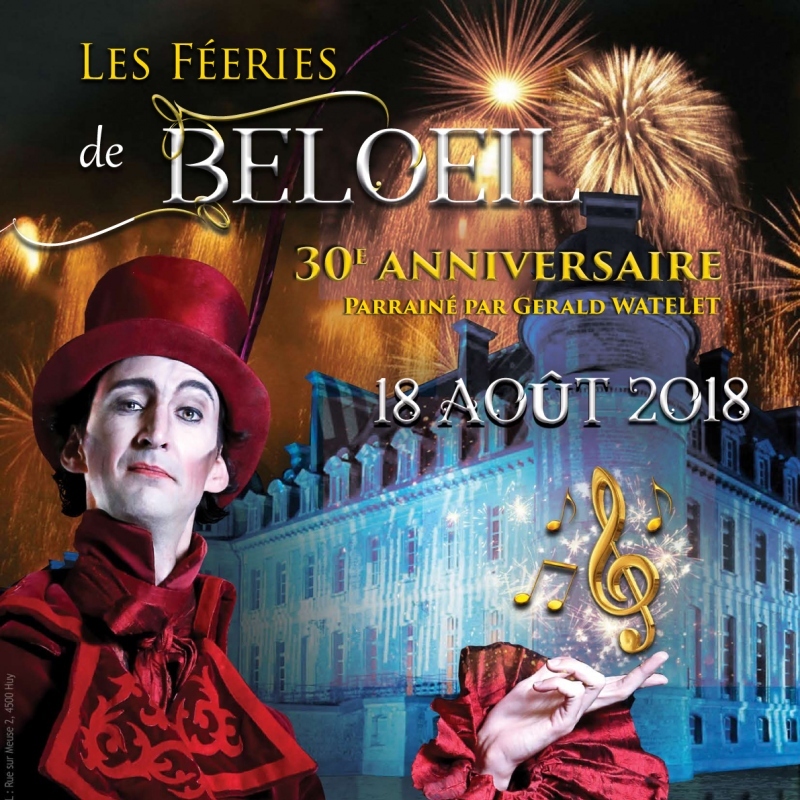 iGOTO offers you 5×2 tickets for a magical night in Beloeil, on august 18, 2018, enter now to our contest on iGOTO until august 12 at midnight. An evening directed by LUC PETIT, sponsored by Gerald Watelet. And the man created the flame, the one that will make shine brightly the castle of Beloeil, during the fairies orchestrated by Luc Petit! Truer than life sets and more than 300 artists, dancers, musicians and actors! A sumptuous setting, theater of a 360 ° show in the air, on the water, under your eyes, under the milky way! Fencing, country ballets, Neptune-defying acrobatics, puppets, fantasies and pantomimes, aerial magic, equestrian shows, choreographed bestiary, choirs under the stars, luminous fantasies, moonlight dances and to continue in style, a night programming that will fire under the stars.